Charming Home in the heart of downtown Templeton, in a well established friendly neighborhood near restaurants, wine tasting, city park, sought after schools. 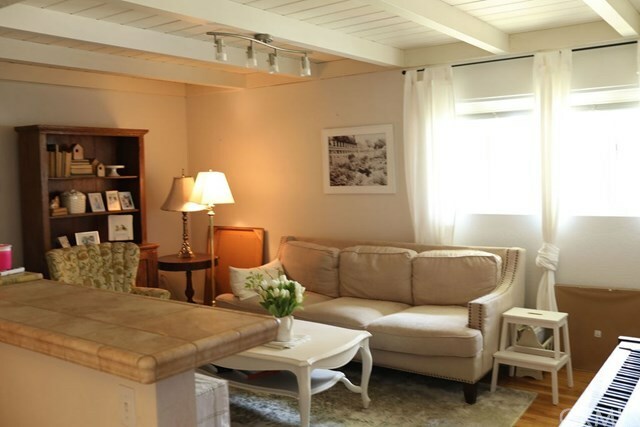 This 2 bedroom - 1 bath, has indoor laundry room, 2 car carport with secure storage rooms. Upgrades include new roof, central heat/ac, energy efficient windows, remodeled kitchen, barn for those 4H projects all on a large 12,000 sq. ft. lot that back up to a creek. Directions: From Main St, turn west on 4th St.